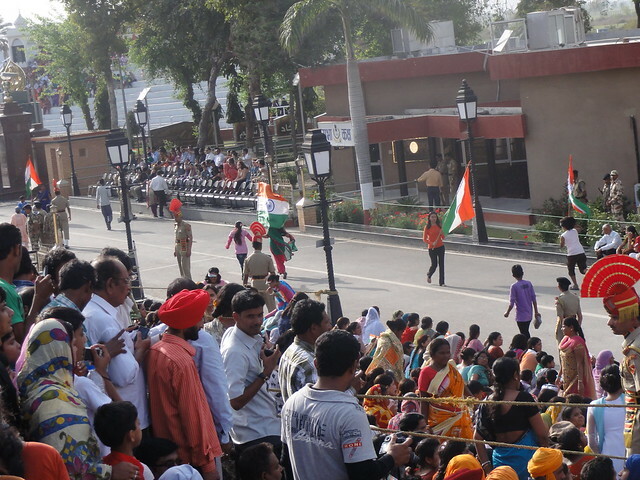 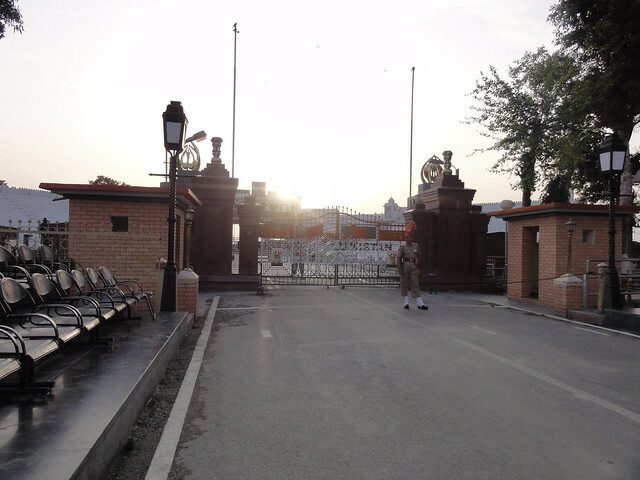 After visiting Golden Temple, Jallianwala Bagh and Durgiana Temple, we left for the Wagah Border. 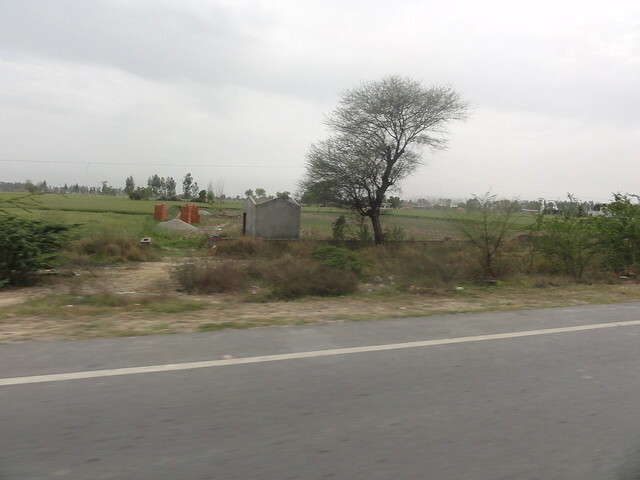 When we reached there, preparations were underway. 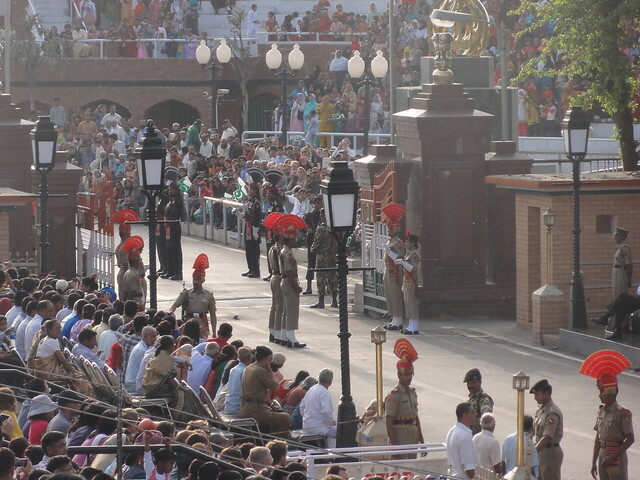 The beating Retreat ceremony happening now. 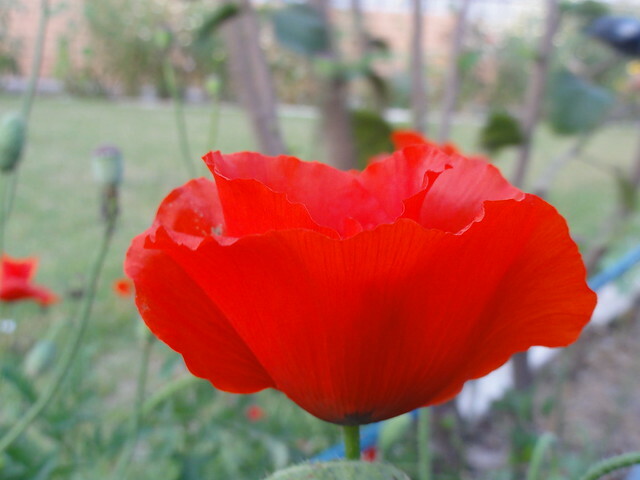 From this side to that side. 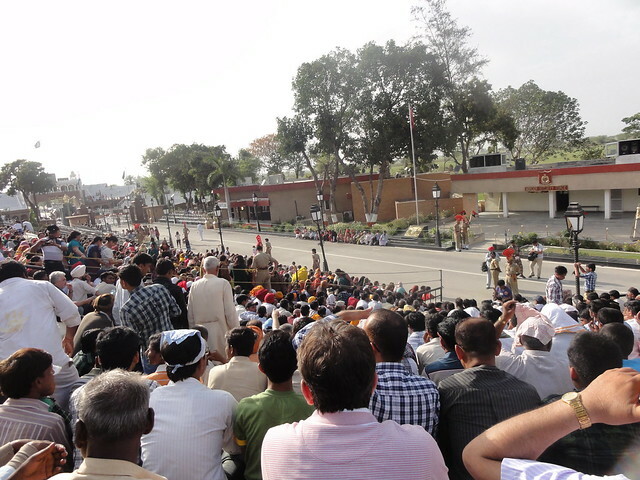 Once the ceremony was over the place wore a deserted look. 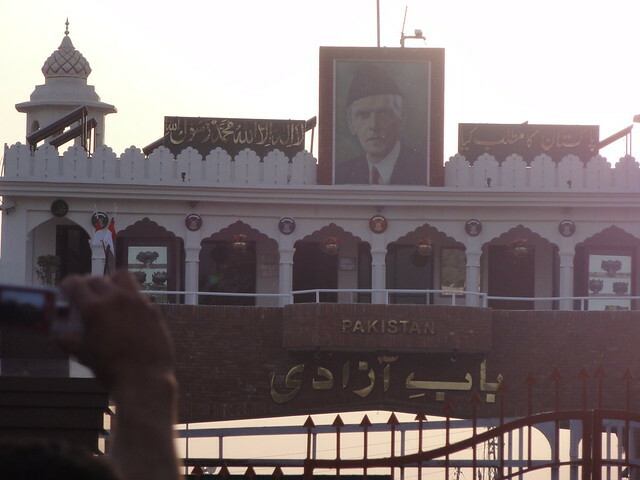 A picture of Pakistan's Founder and that side of the border. 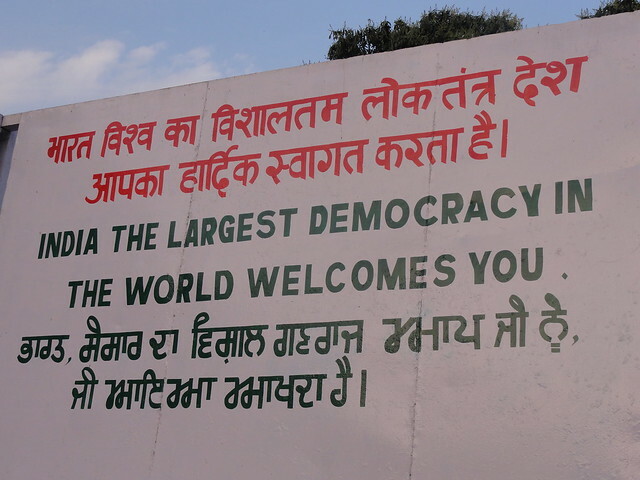 Yes, the largest democracy in the world. 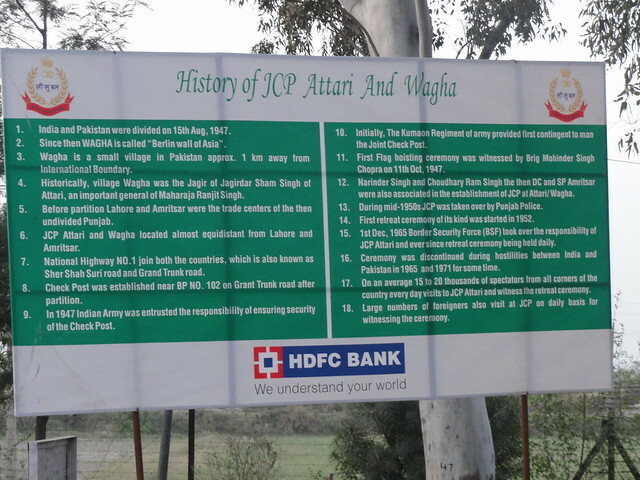 For those who are interested in the history of Wagah and Atari. 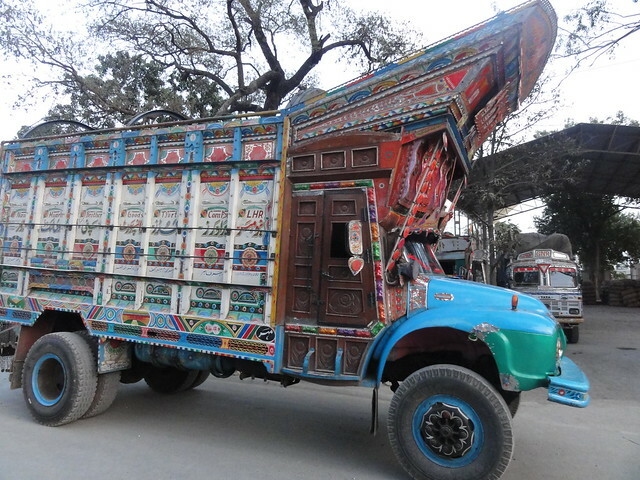 And last, the colorful trucks of Pakistan. 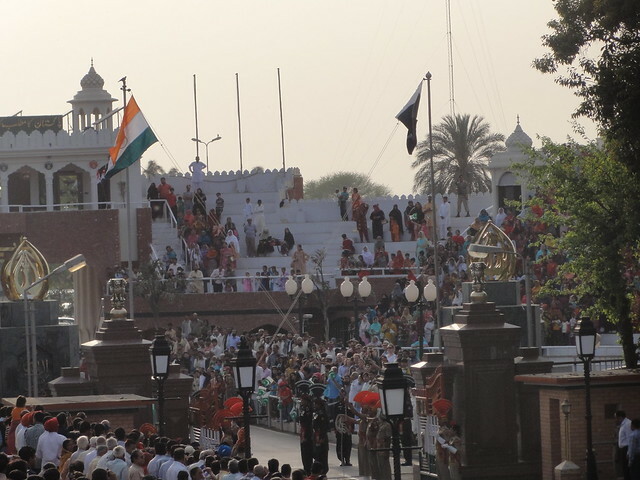 Also, see Amritsar : Beating Retreat Ceremony at Wagah Border. 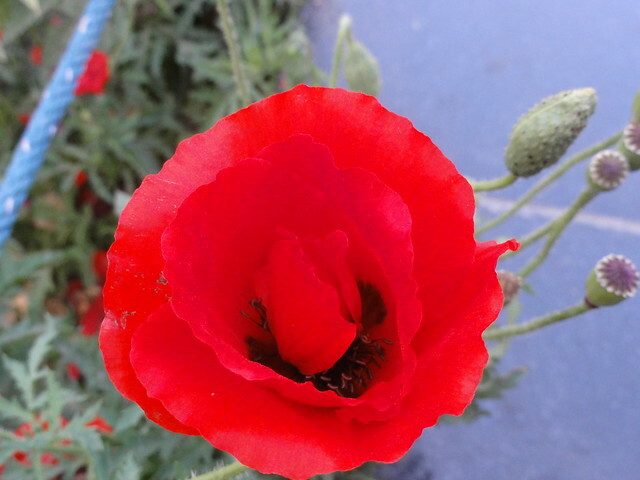 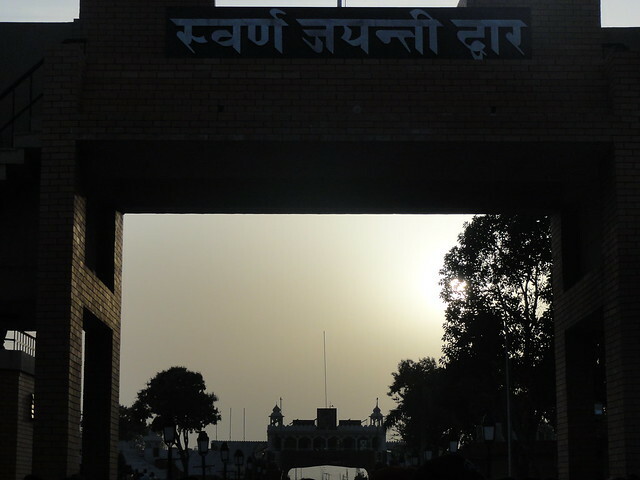 See photos of Jallianwala Bagh and Durgiana Temple on Flickr here.